By Thoriq Firdaus in Freelance. Updated on October 15, 2017 . The problem now is where can you go to find work that will help you sustain your freelance lifestyle? 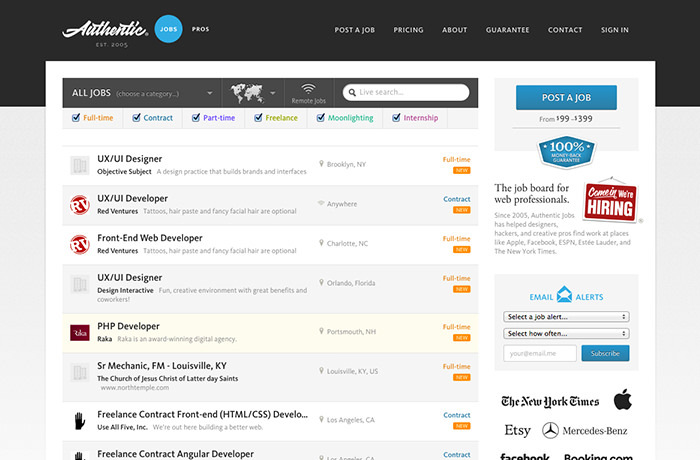 To help you with this we have listed the best 50 freelancing job sites to help you in your project search. 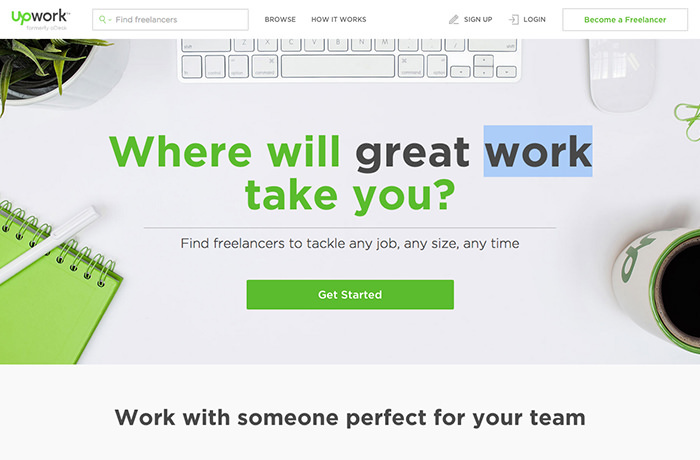 If you a company or individual looking to outsource or hire a freelancer, these sites will be able to serve that purpose as well. More: Check out our Guide to Freelancing series for more tips, pointers and discussions of what matters most to freelancers. Find or post a project or post on this platform to get the best bids from a gamut of skilled web designers, copywriters or freelance programmers. 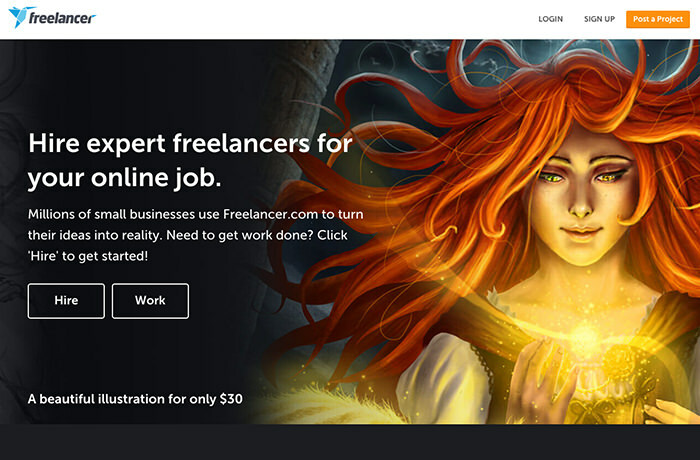 A popular online portal for freelancers, this is the ultimate place to meet professionals with business, technical and marketing expertise to get work done at an affordable price. The average budget size of a job here is around $5,000! It’s no wonder that this online marketplace is a great asset for both service providers and employers. 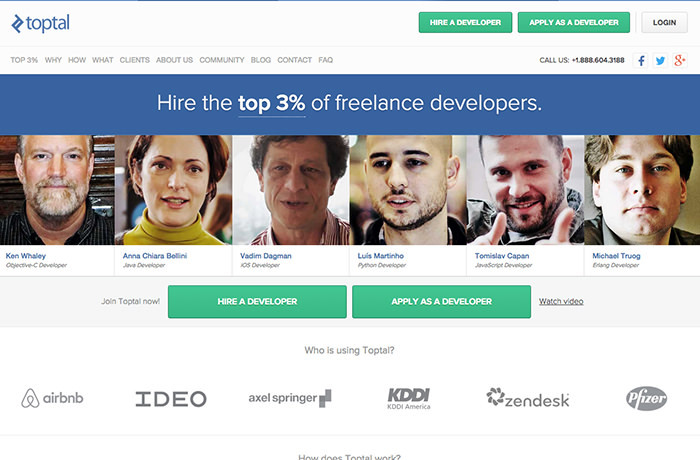 Toptal is a hiring marketplace for developers of (almost) all programming languages; it provides “A”-level developers who truly skillful in their fields. You can apply as a freelance developer with the possibility of working with top tech companies or a cool startup. 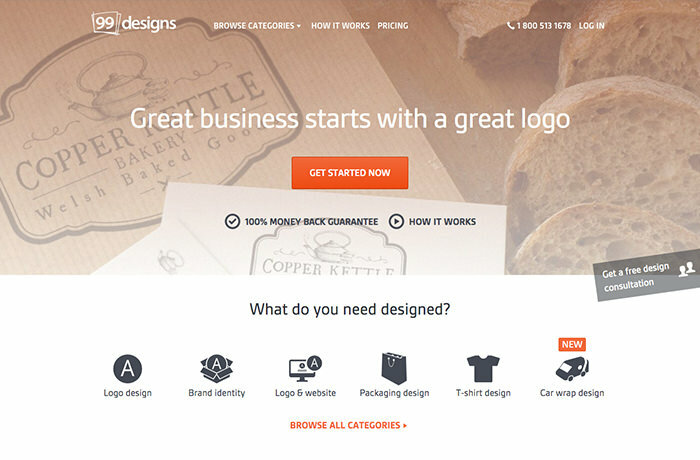 99Designs is where companies go to get their logos, banners and websites designed. Designers are awarded a pre-determined amount of money if their design is chosen. A house for creatives and developers of many fields to find freelance gigs from all over the world. Apply as a service providers and once you are accepted, you can name your price for your service. Want to test the waters of freelancing? Give Fiverr a shot. Projects go for between $5 and $10, and this is a great place to gain some experience to add to your portfolio. 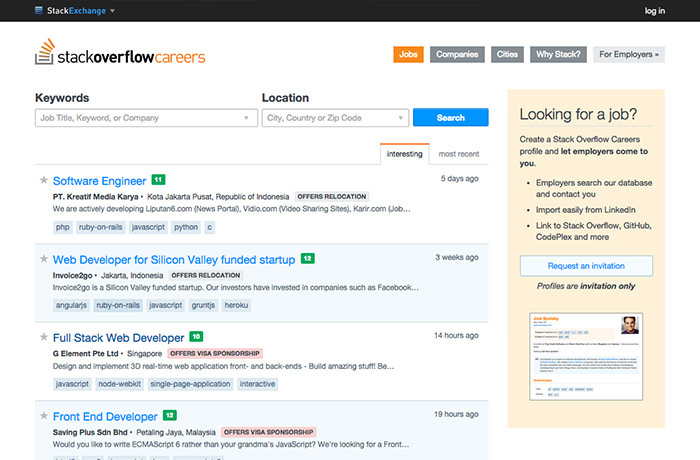 StackOverflow is not only a solution-churning site, it also provides job listings of tech companies from all over the world. To apply for the job, you will need a Stack Career Accounts (you’ll need to be invited first). 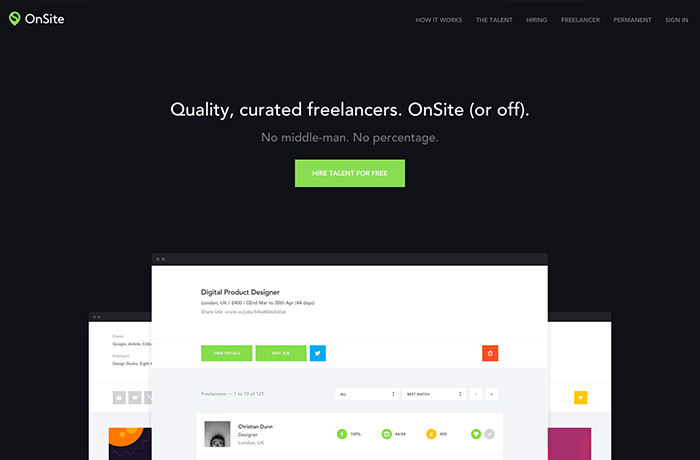 Sign up for a Dribbble Pro account and show the “Hire me” button on your profile page or scour the job board for companies looking for freelancers. 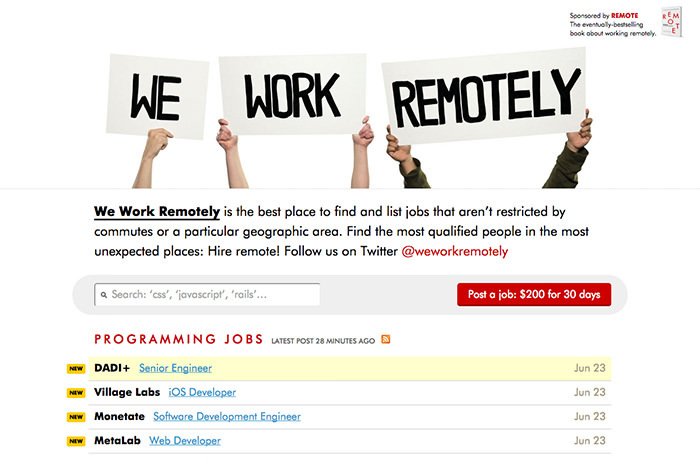 Productivity and creativity go hand in hand at the job list section of this site. This exclusive site is known to convert creativity into lucrative services or products to promote unique ideas. 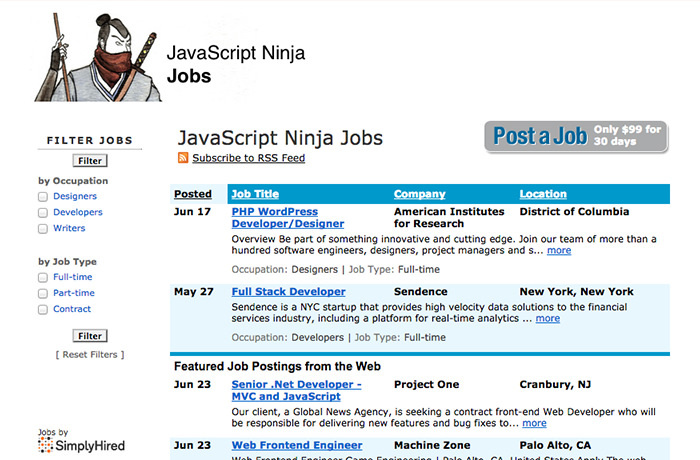 This is the official WordPress job board. Herein you can find some jobs surrounding the WordPress ecosystem such as plugin development, theme customization, or WordPress-site optimization. A site for every professional. 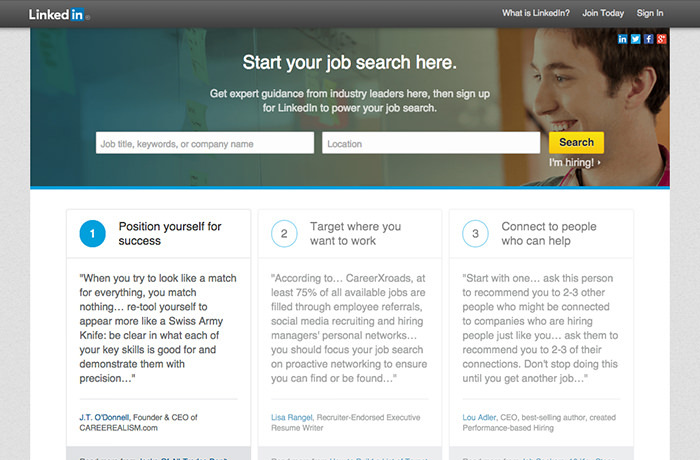 Once you sign up for LinkedIn, you can start lookign for freelance jobs of your interest in the LinkedIn job board. 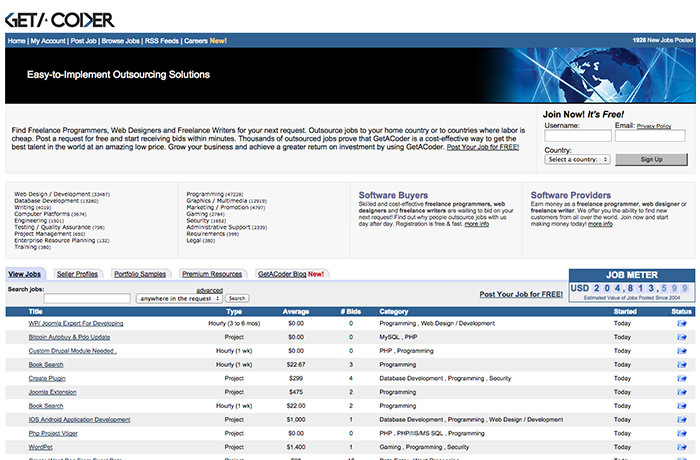 A nice job portal to find programming and designing jobs, among many other job opportunities. 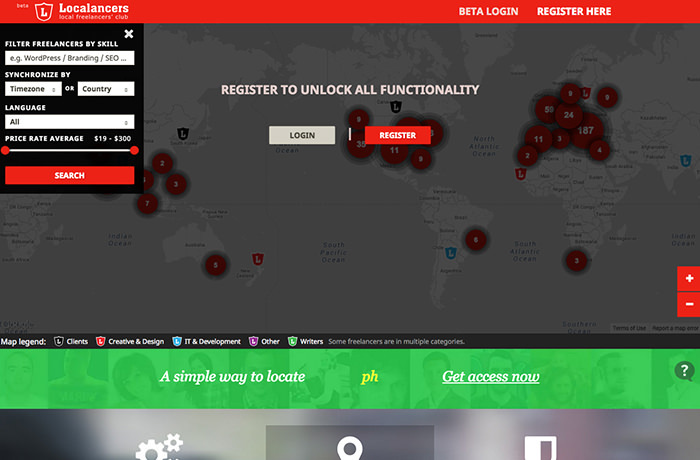 Here’s another spot to find the industry’s offering of professionals from all over the world. 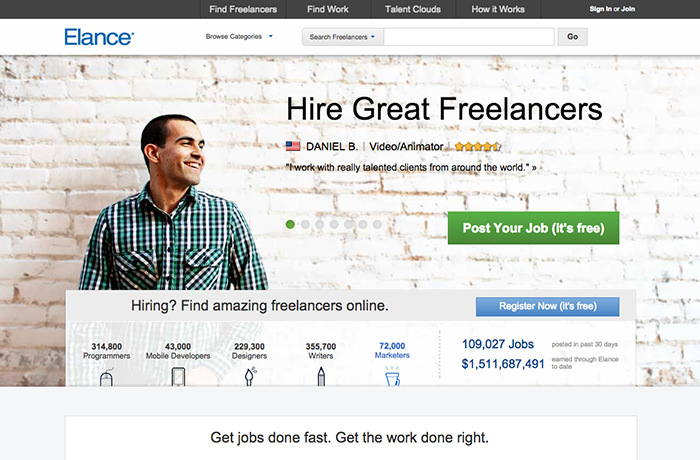 The Escrow payment gives this site an edge over many other freelancing sites. 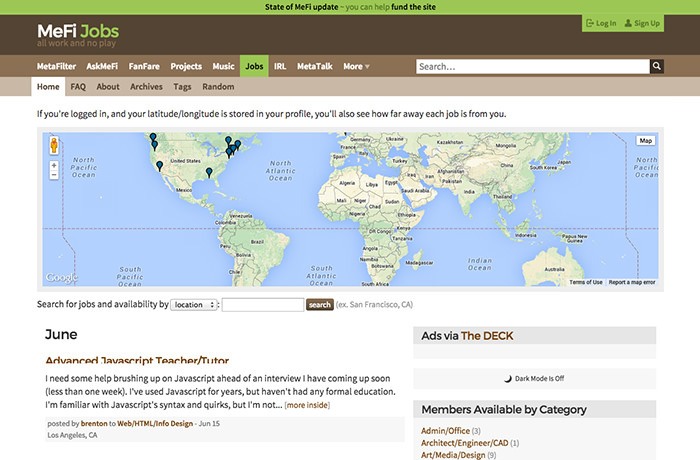 Search and share jobs with other members of the site and mark the distance of your job from you, based on the latitude/longitude entered in your profile. 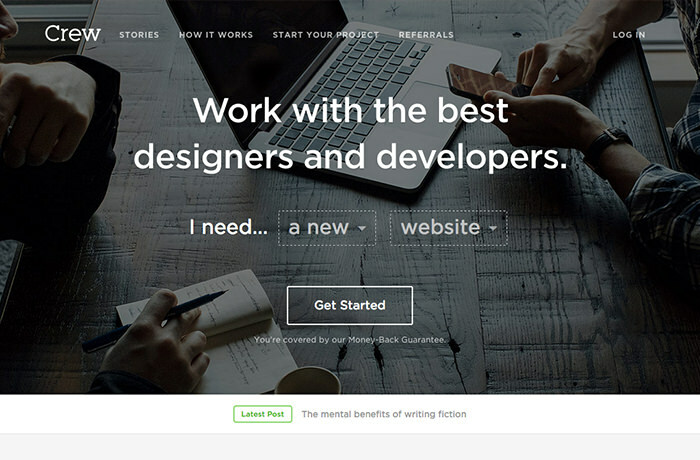 Coroflot is an employment site for creative professionals: design firms post job openings and designers post portfolios – Coroflot makes the connection. 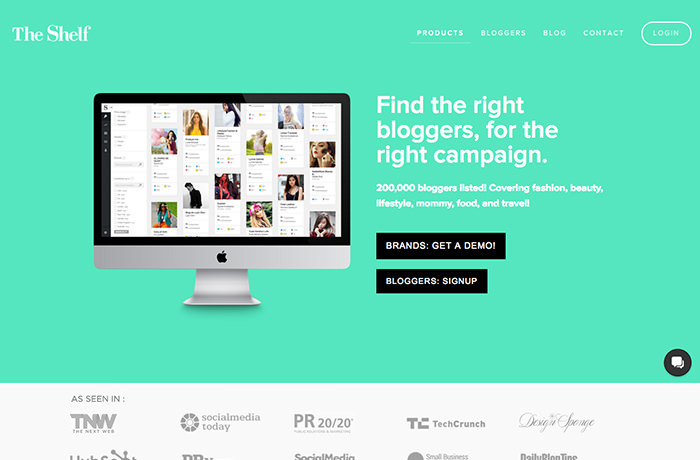 Blogging enthusiasts and professional bloggers who wish to explore the income potential of this fun-filled hobby of ‘blogging,’ will like this site. 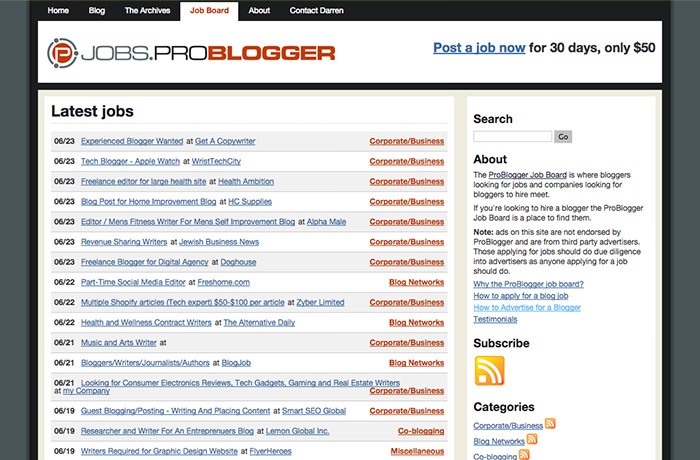 The job section of this blog can land you with a few blogging jobs. 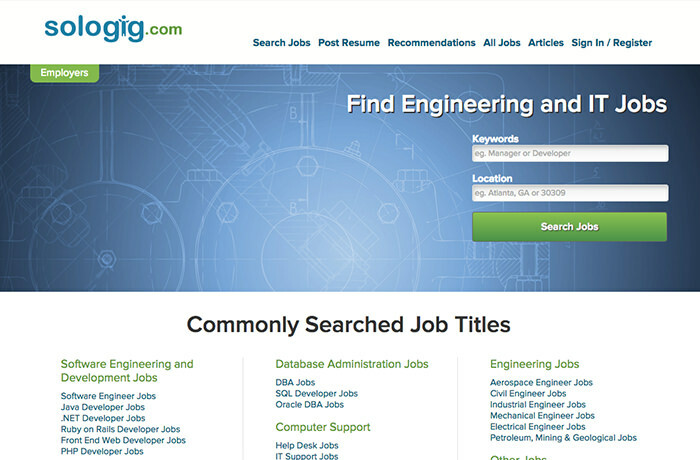 Dice is a job search engine dedicated to only finding technology jobs. 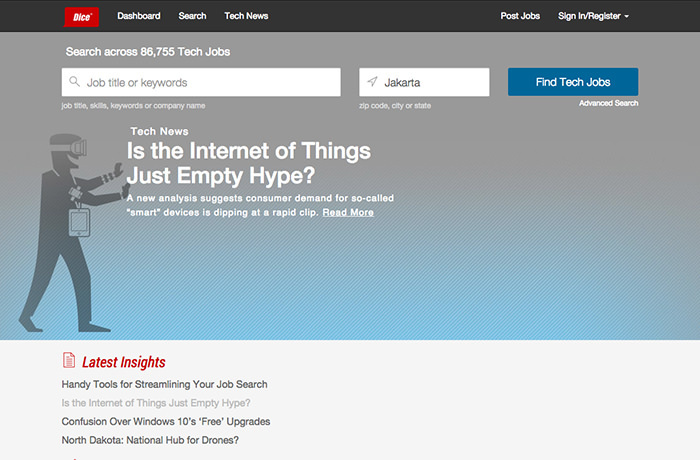 It offers a targeted niche space for finding the exact technology position you might be looking for. 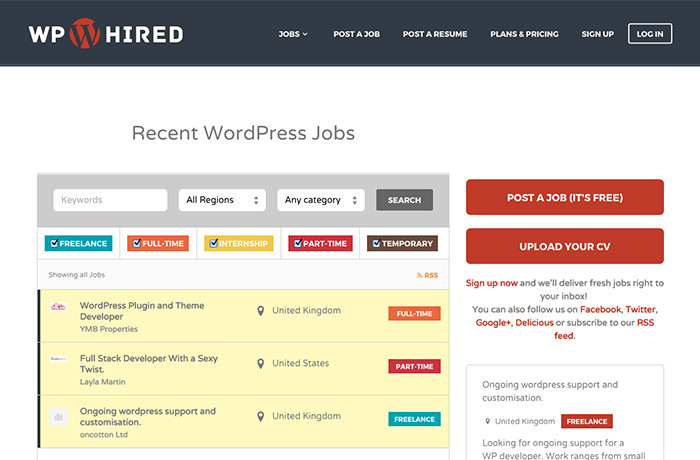 WordPress developers can find big opportunities in WPHired for a WordPress-related project, as a freelance, an intern or a full-time position. As the name suggests, this is a site where you can find jobs which you can do from the comforts of your home, or wherever you like. Jobs range from design to programming and development to executive positions. 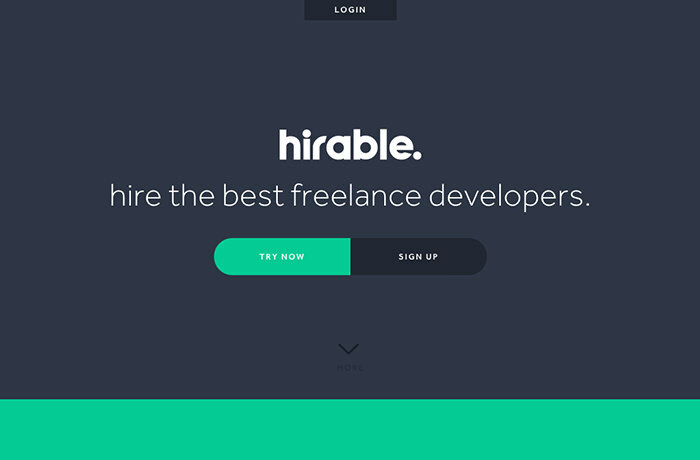 Hirable is a social site where freelancers and employers can meet. Get a free account then follow peers that share the same skill with you. Indicate your availability with a “Hirable” status, and opt to the “Busy” status when you are not. 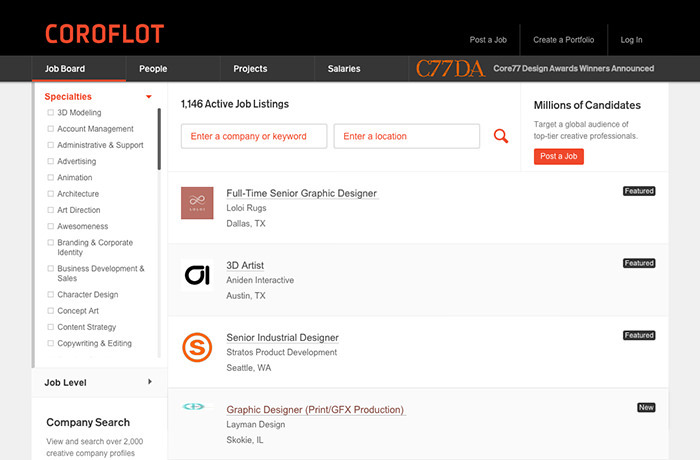 Crew opens up opportunities for freelancers to apply to work on projects. 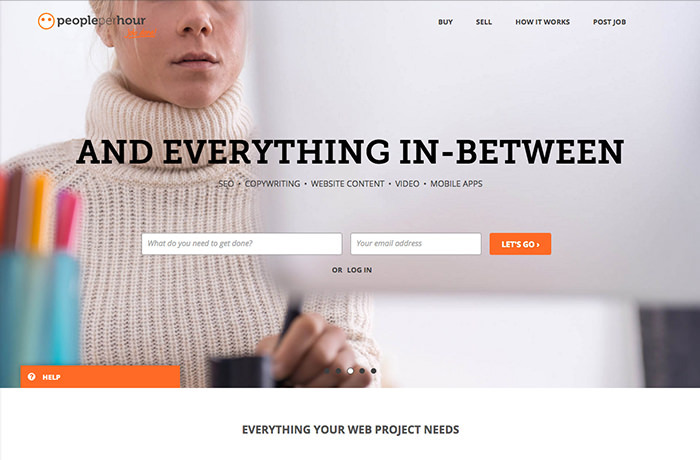 It focuses on web design, app development, and brand identity project. 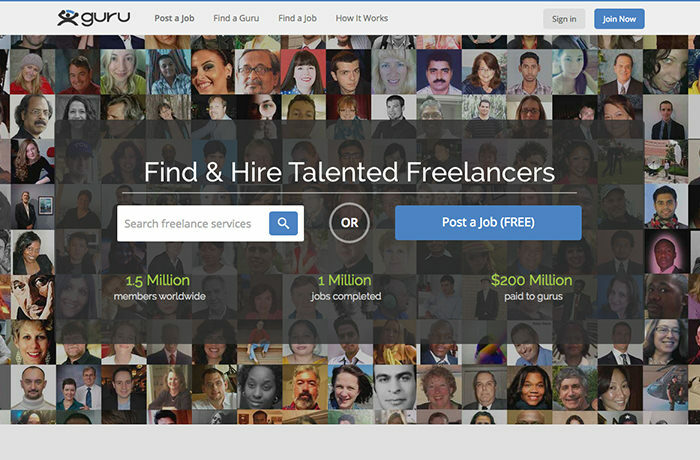 Gun.io has been successfully delivering freelancers for companies like Amazon.com, Zappos and LonelyPlanet. To apply as a freelancer in Gun.io, you would need a Github account, filled with great codes and repositories, to be qualified. 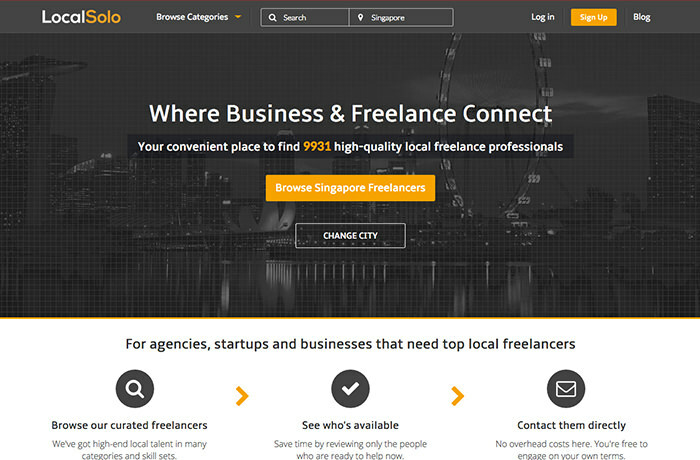 LocalSolo is a site to find local freelancers in many countries from a wide range of expertise including design, engineering, copywriting, photography, and even analyst. 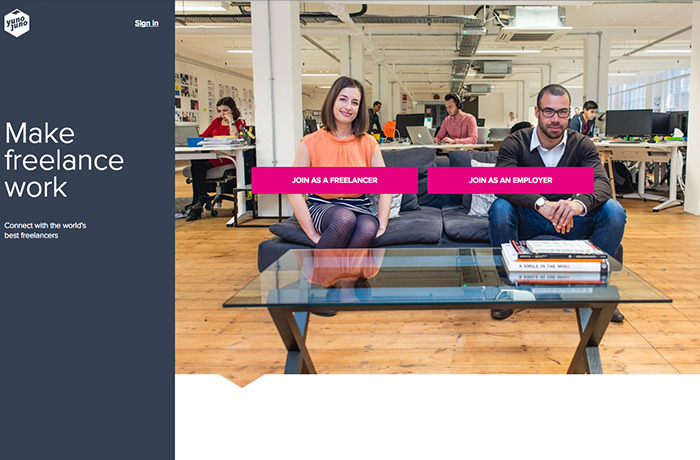 You can sign-up as a freelancer or an employer for free. 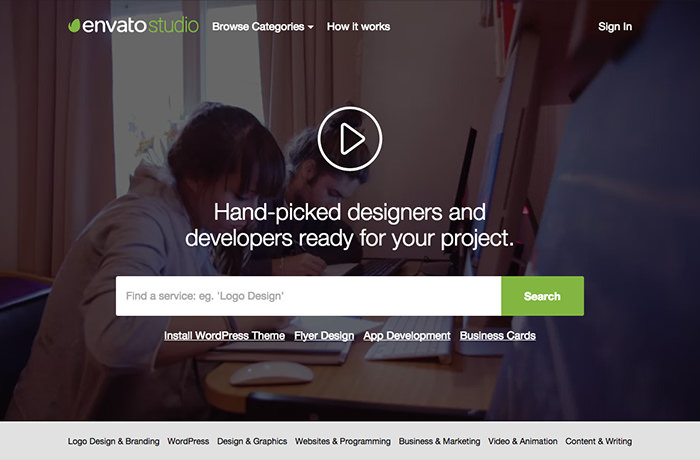 OnSite is a place where designers, developers, and copywriters can find many opportunities for freelance jobs. Applicants are carefully curated. Once accepted, freelancers can show off their portfolios, set the price rate, and manage their availability. 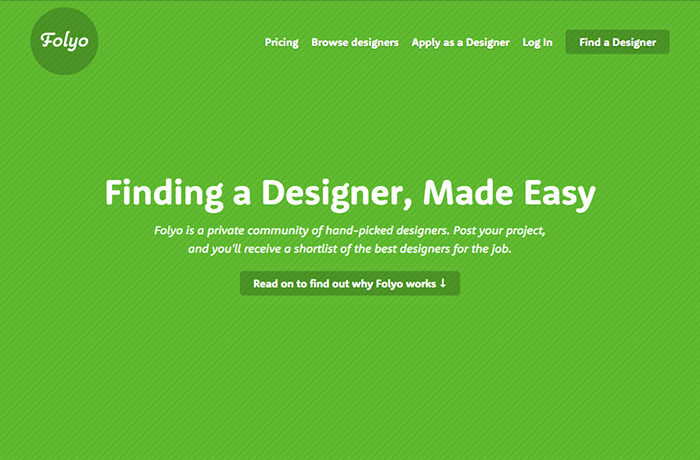 Folyo is a curated list of designers available for freelance jobs. It matches freelancers to the employer’s expectation and requirements. 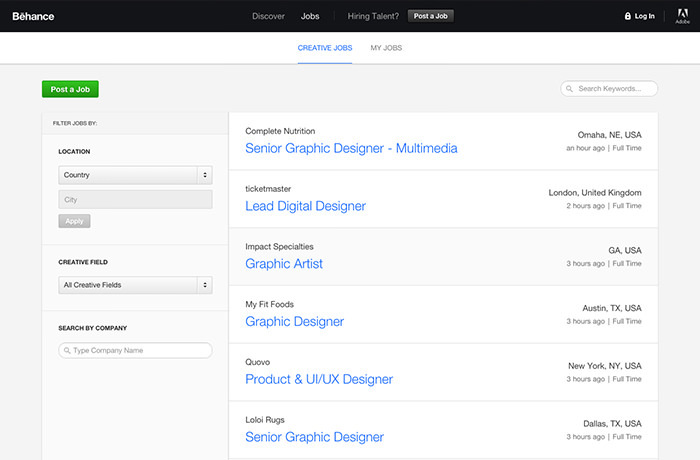 If you want to be on the list, you may apply to be a Designer. 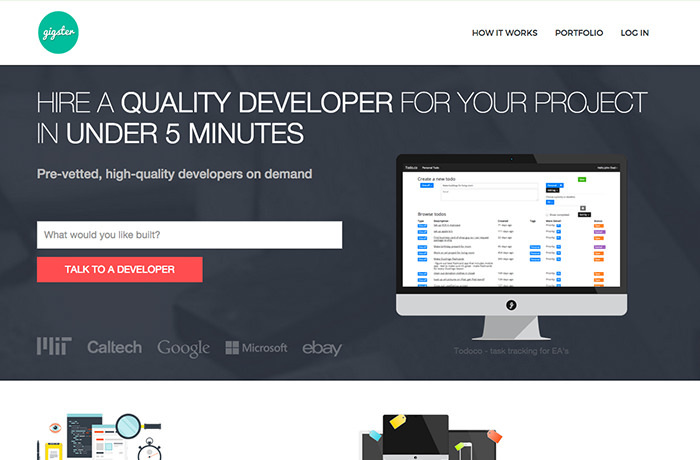 Gigster is a site for companies to find developers in a team; companies range from a startup to top tech companies like Google, Microsoft, and eBay. If you want to work there you can apply as a Gigster. 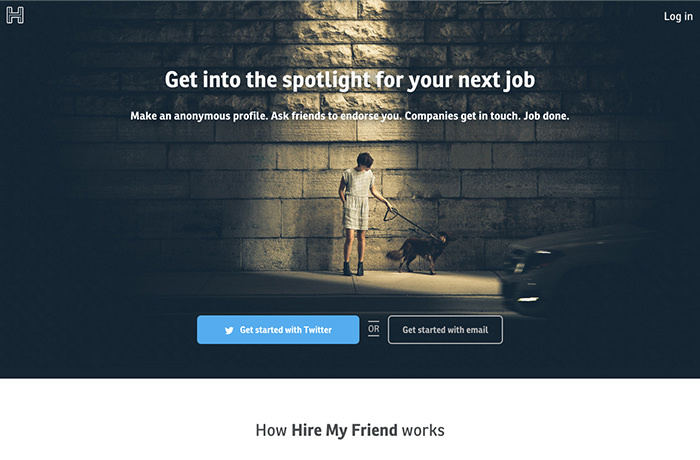 A personalized site for friends to endorse their friends for freelancing jobs from startups. 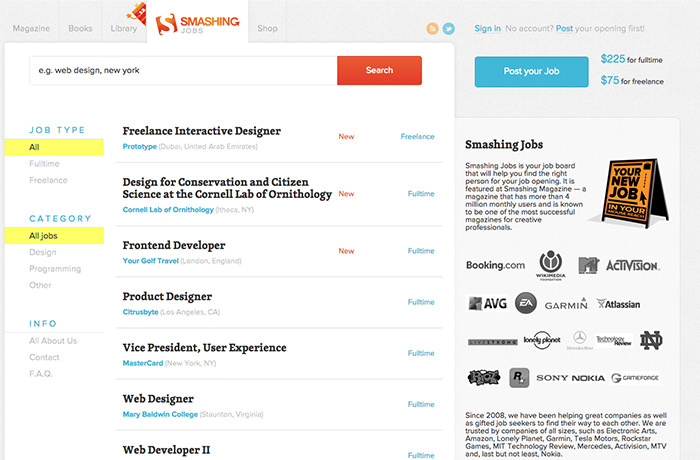 Once accepted, you can get an anonymous profile and showcase your skills, experience and jobs you are interested in. Interest companies will contact you. 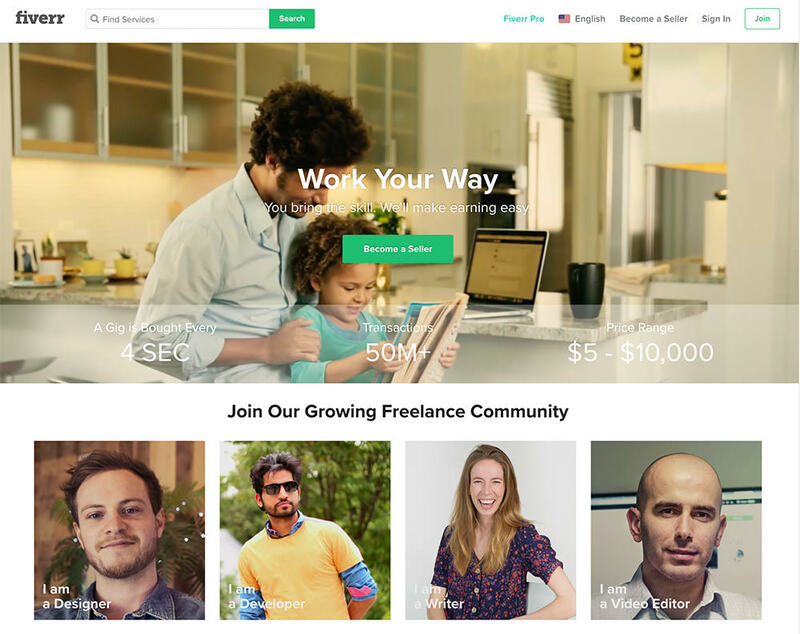 Another great site to find freelance gigs, YunoJuno connects freelancers with employers, and also provides tools for generating contracts and invoicing. 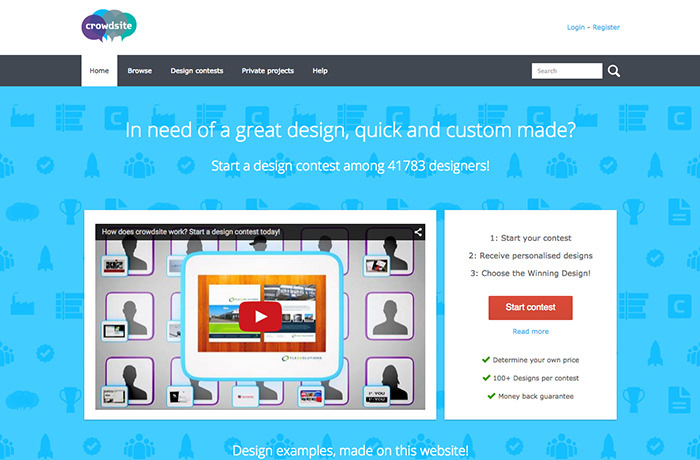 On top of the design contests to try out, if you are an established designer or developer, you can also negotiate for a private project with clients on Crowdsite. Joomla professionals can now jump with joy as this site caters to different work aspects of Joomla. Come and find work that adds to your credibility as a Joomla professional, and reward you with a great sum. Save costs and enhance efficiencies by outsourcing your programming, writing and web designing jobs to the right people at this famous online freelance portal. 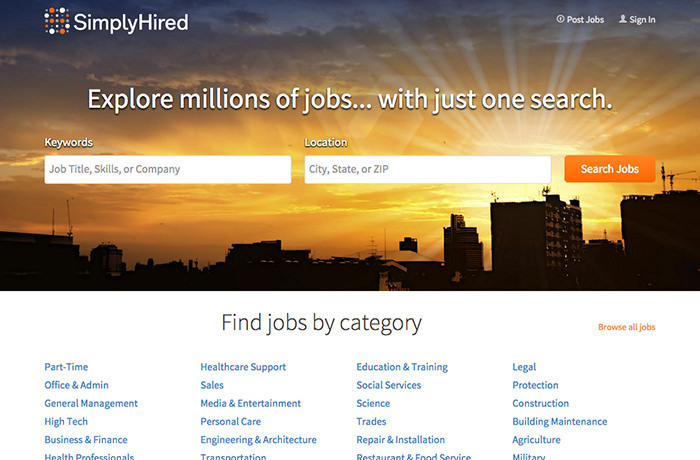 A great site to apply for jobs in US, UK, Canada and other such developed countries. 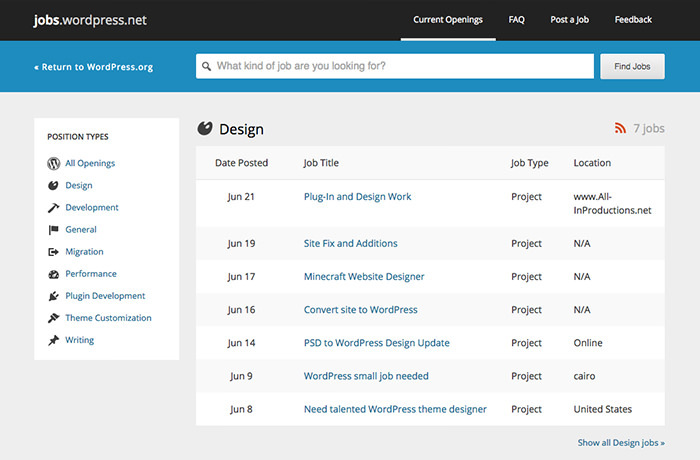 You may also find freelance work here in the fields for developers, designers and writers. 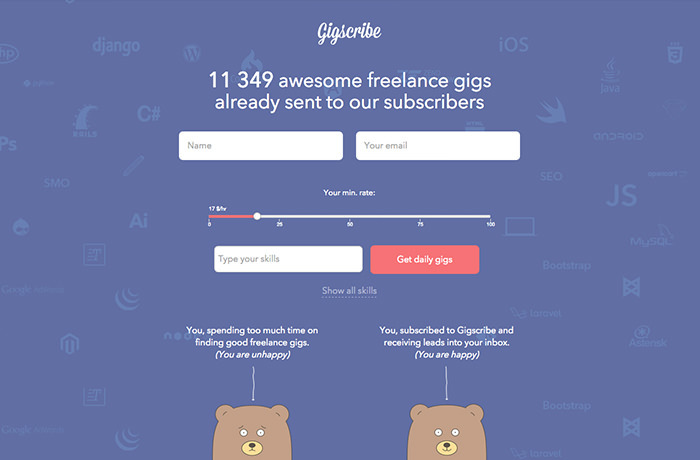 GigScribe is subscription service that curates available freelance jobs based on your skill and hourly rate, and send them to your email daily. Subscription is $4/month or $3.3/year. 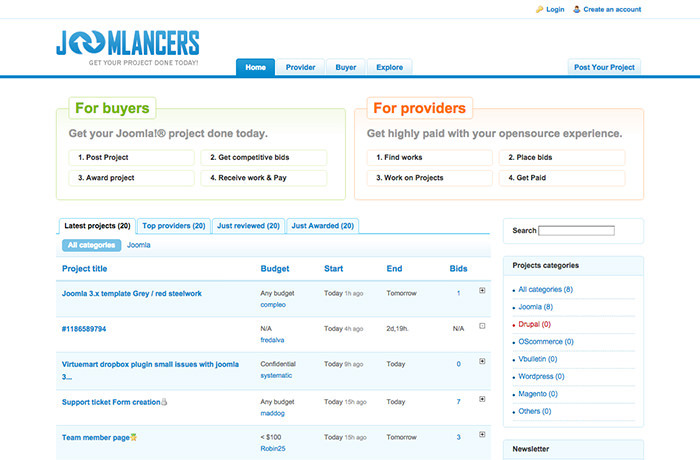 Localancer is a site to find freelancers in creative and IT fields within the client’s reach. Clients can sort options down to the location, skill, timezone, countries, and the price. To be listed as a freelancer, there is a sign up cost of about €17. Bridging the gap between experienced employees and qualified employers, this site is known to have the best talent in varied industries. You can seek both part-time and full-time contracts as well as consulting opportunities. Creative and web professionals can seek reputable full-time and freelance opportunities here and get associated with well-known names in major industries like Sony BMG, HBO, HP, Facebook and many more. Based on the simple bidding system, you can hire efficient freelancers here and enjoy the on-demand flexibility while saving money at the same time. Marketing, legal, accounting, writing, programming are some of the most common industry types covered by this site. What makes crowdSPRING different is that instead of outbidding and competing with someone with a larger portfolio, how you approach a project and your level of creativity is what gets you that project. 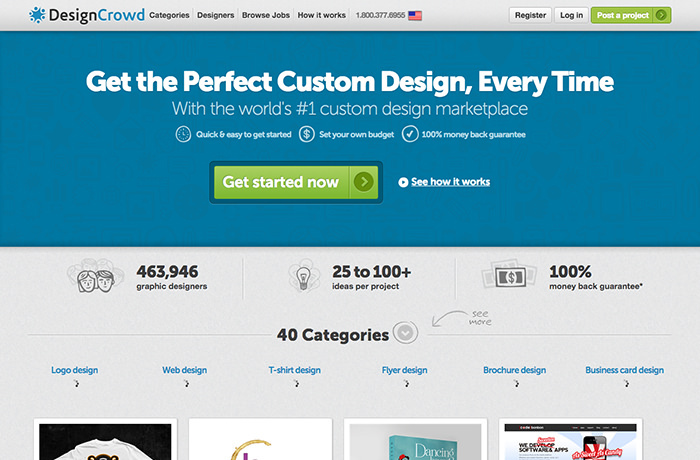 DesignCrowd is a graphic design marketplace that gives creative people opportunities. Businesses can post requirements or request quotes for logo design, business card design, advertising artwork and website design. This online job portal allows you to find all kinds of jobs, whether freelance or full-time, based on your location, skills and experience in the field. TheShelf is a site where bloggers and freelance writers, covering fashion, lifestyle, food, and travel, connect and collaborate with brands to reach the right audience. 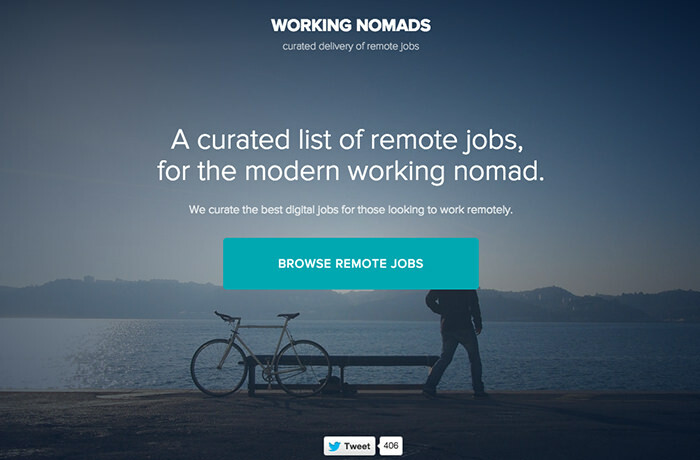 Working nomads are freelancers who travel from city to city, coutnry to country, and still working their jobs as they travel. They find remote jobs on site like this. 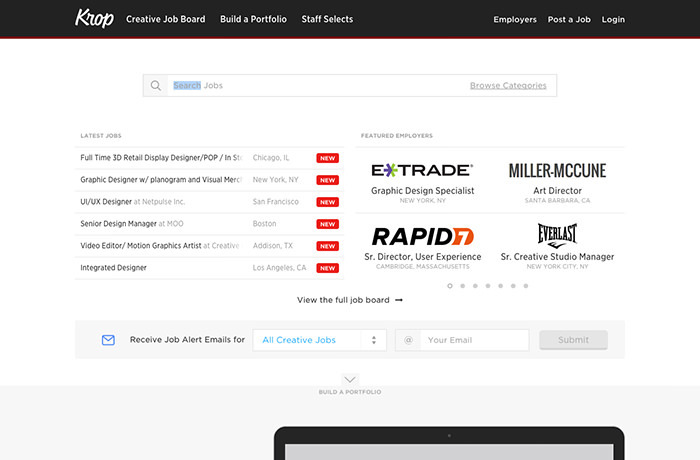 Job categories include Design, Development, and even Management. bark is a marketplace for almost any kind of work field from painter to photographer to party caterer. 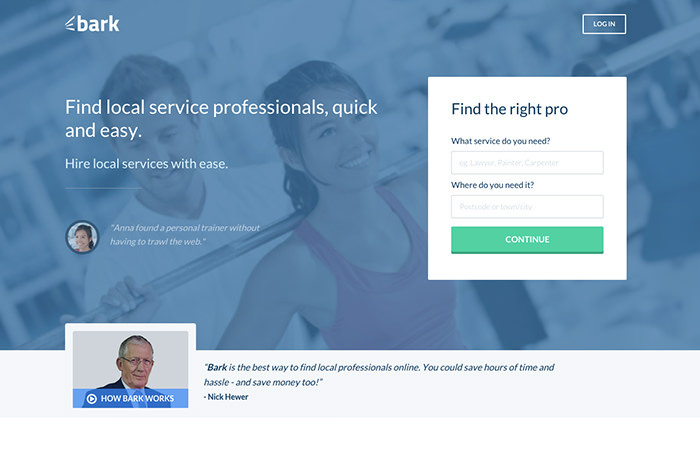 A great site for regular people to find local professionals. If you are a Pro, sign up. 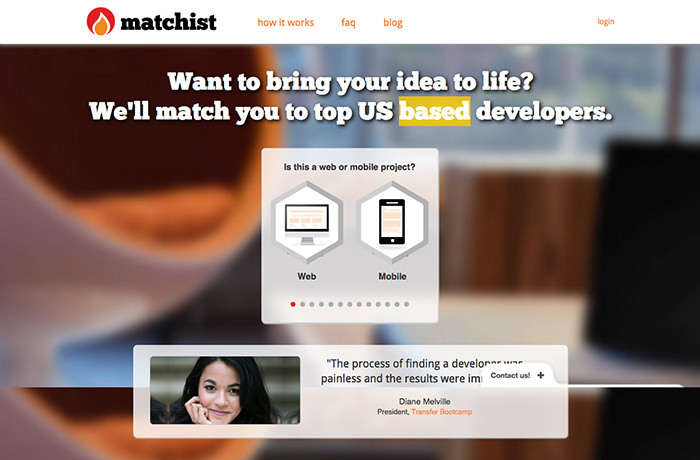 Matchist helps companies hire qualified developers, based in the US. If you are living in the US, you can go ahead and sign-up to be on their developer’s list. More suited for students who are looking for a partime job to gain experience or spending cash, jobs available range from graphic design to bartender to DJ. 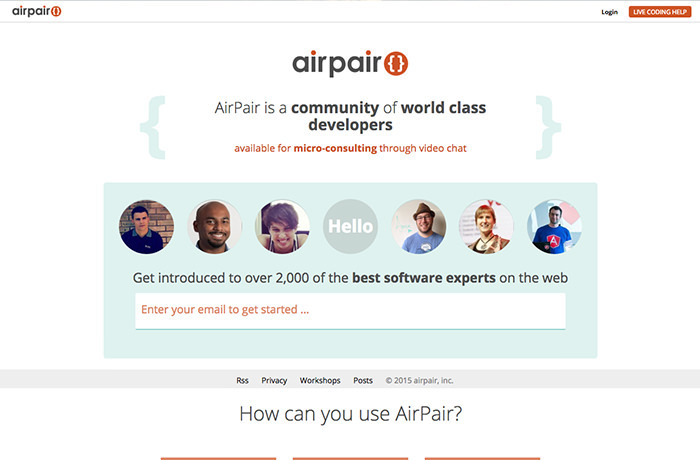 AirPair is a community site where developers meet other developers to seek advice and mentorship by sharing their experiences. It isn’t a freelancing job site but having a good network may help you land a job or possibly a career down the road. 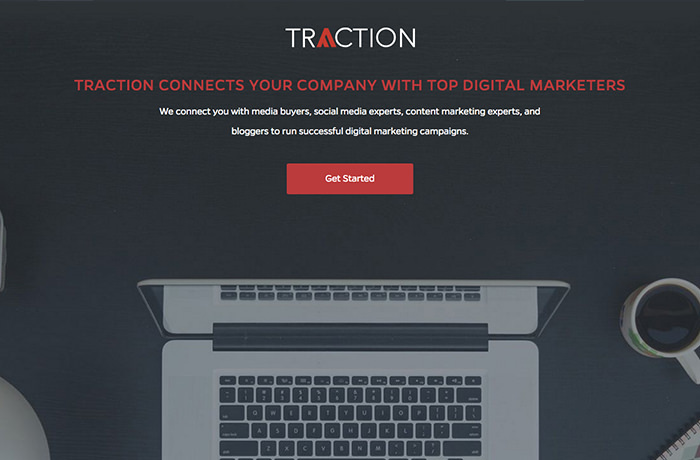 Traction is a site for freelance marketers to meet with brands and advertisers. If you have a popular blog, or are a social influencer, you can sign-up in Traction as a “Marketing Partner” and start earning. Juiiicy is an invite-only site for designers. 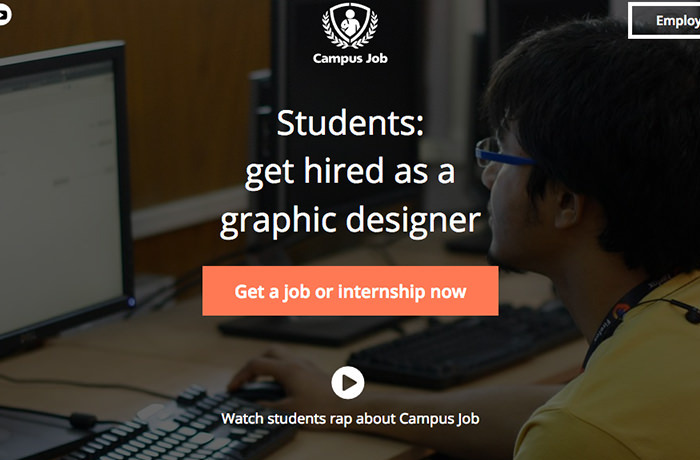 Here designers can post or refer a job, or apply for a job referred by other peers. 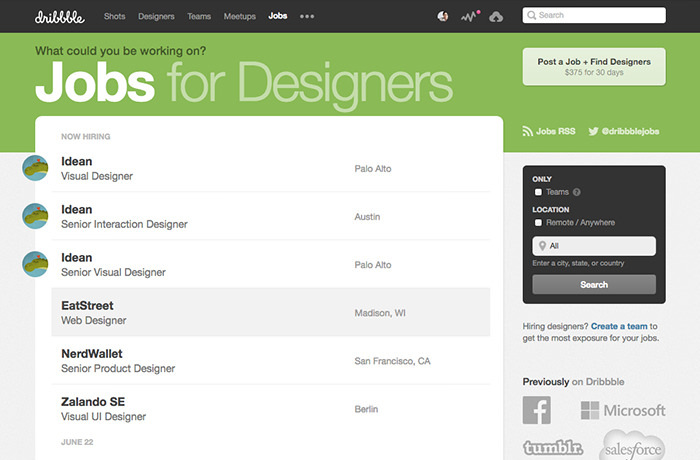 Some designers are said to have earned thousands by just referring jobs. Editor’s note: This is an updated version which reflects the changing landscape in the field of freelancing. We have removed sites that are no longer operational, updated sites that have undergone rebranding, and included new and emerging sites that will be great hunting ground for new jobs and freelancers for hire.